When in need of a short getaway from Paris, a weekend in Normandy sounds like the easiest choice, only 2 hours away by train or car. For a beautiful outlook while driving, cross through the Pont de Normandie. It will cost a few euros but it is worth it. 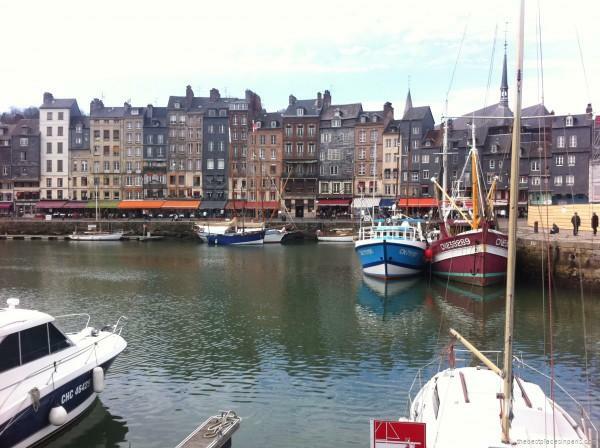 The little town of Honfleur will charm you straight away. The place offers picturesque pedestrian streets, charming restaurants as well as a couple of interesting museums, such as the Maritime one and Eugene Boudin featuring famous impressionnists’ paintings like Monet. For a foodie spot, I highly recommend L’Endroit, located in an architect’s loft and registered in the Michelin and Gault et Millau guidebooks. Fresh products and innovative meals are part of the menu. 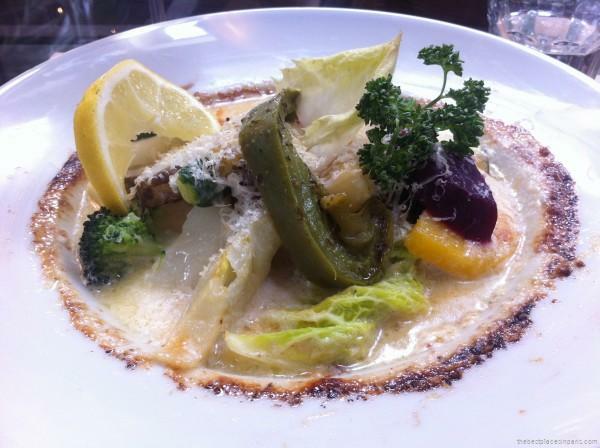 I especially liked the salmon and zucchini lasagna, and the bass fillet with its veggies and curry sauce. Don’t miss the dessert, it was quite hard to choose between the pineapple zabaglione and the salted caramel shortbreads. 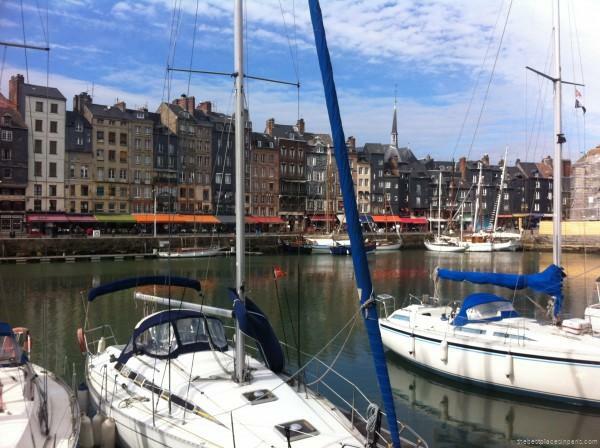 Once you have explored Honfleur’s harbour, you can keep on exploring the fancy seaside resort of Deauville. 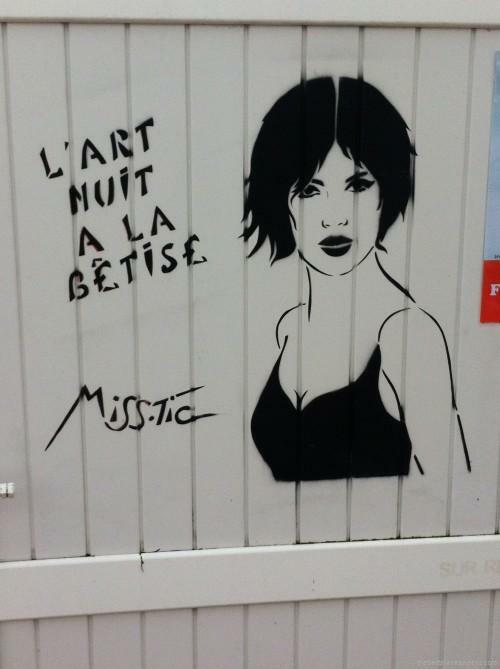 Street art, fancy mansions and a famous casino should be part of the visit. Now heading west, you will reach the D-Day beaches, historic site of the Allied invasion during World War II. Omaha Beach, where the Allies lost the highest number of soldiers and with its museum tracing the US Army’s history of landings, is quite moving. Only 30 minutes away, Bayeux hosts a famous tapestry, dating back from the 11th Century and relating the Conquest of England by William the Conqueror. On rainy days, the Paulette café is the perfect place for lunch or afternoon tea. 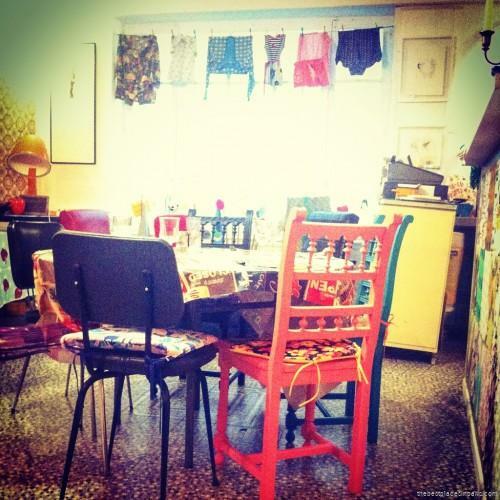 This colourful and vintage tearooms offers a large selection of teas and delicious cheesecakes. For a local dinner, the Norman way with a Calvados digestive and an appealing cheese platter, la Râpière is perfect and affordable. Located on a medieval street, it is ideal for romantic dinners as well as other fancy occasions. 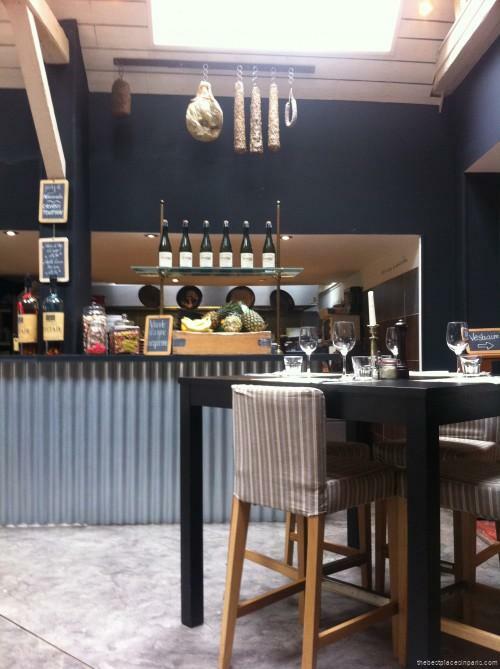 Don’t forget to book your table as it is quite popular. 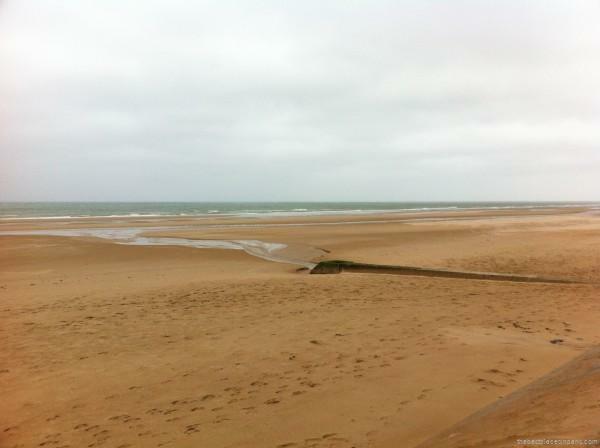 Enjoy your weekend in Normandy !